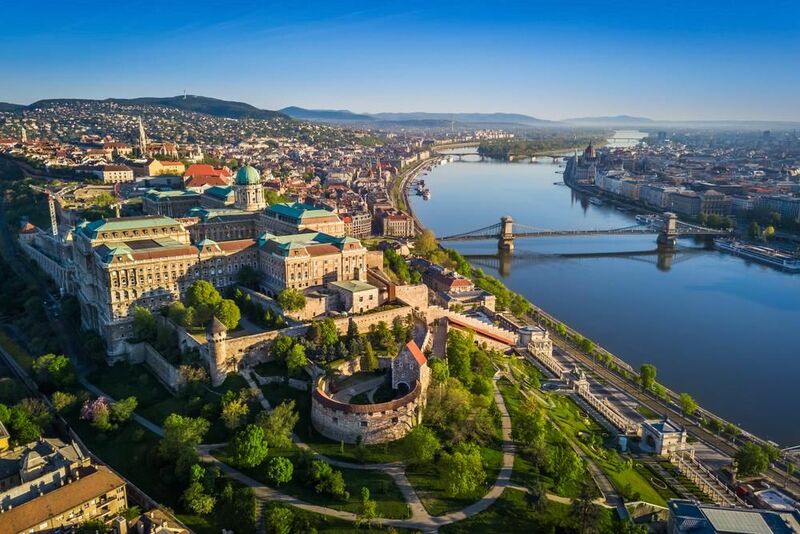 Karoli Gaspar University offer a one-year master-level accredited LLM programme in English with full-time daily course offerings for lawyers in the heart of Central-Europe, Budapest. The legal predecessor of our University was the Reformed Theological Academy of Budapest, founded in 1855 and granted University status by the Hungarian Parliament in 1900. In 1993 the General Assembly of the Hungarian Reformed Church took the decision to establish a multi-faculty University, and this decision was approved later on in the year on 21st September by the Parliament of the Republic of Hungary. Through the creation of Károli Gáspár University, the Hungarian Reformed Church has fulfilled the aims of its forefathers. Our University, in the spirit of the universitas scientiarium, aims to raise the status of not solely the Church, but also the nation, through its educational, teaching and academic work. The commitment of Károli Gáspár University is to carry on the distinguished traditions of the Reformed Colleges of Sárospatak (founded in 1531), Pápa (founded in 1531), Debrecen (founded in 1538), Kolozsvár (founded in1622) and Nagyenyed (founded in 1632). In addition to the education of ministers of religion, for the purposes of academic research, training for the position of lecturer and for the degree of Doctor of Philosophy, and the awarding of degrees, its aims and objectives are to provide BA and MA level basic education in several fields and branches of scholarship, and to be capable of carrying out academic research, in accordance with the aforementioned traditions and in the spirit of the Reformation. The Hungarian Accreditation Committee, in Decision no.1 of June 6th 2000 regarding the standard of education and academic research carried out at Károli Gáspár University, granted our University accredited status as a result of the fact that our educational and research activities conform with the laws currently in force and are, additionally, in accordance with the Hungarian Accreditation Committee opinion and with their guidelines on educational standards. Together, may we receive inspiration on the path to knowledge, morality or goodwill. Every third level study involves a significant component, the participation in international education. Our University puts special emphasis on the opportunities for part-time studies as exchange programmes. Numerous programmes of the European Union make active participation of students in mobility programmes possible. After the foundation of our University we first developed relationships with the Dutch region, but by now we have expanded our connections with the neighbouring countries, overseas and with religious and public universities all over the European Union. We receive continuous financial and professional support from the Socrates and Lifelong Learning Programme/Erasmus, Leonardo da Vinci or CEEPUS programmes of the European Commission. Our University’s departments maintain mainly student and teacher mobility relationships but we do consider further developments like joint educational modules, curriculum development and the evolvement of new study programmes. Our aim is to strengthen the European dimension by the complete recognition of credits acquired abroad, the development of the quality of education and foreign language teaching, the extension of projects based on international relationships, the comparison of different educational structures and policies and the use of commonly gained insights. The area of Hungary is barely 100,000 square km with 10 million inhabitants, whose language is spoken nowhere else in the world. Despite or due to this uniqueness, the Hungarian people have been living in the centre of Europe for over 1,100 years. The natural, cultural and historical riches to be experienced in Hungary are reflected in its high concentration of UNESCO World Heritage Sites, many of which can be found in the capital. Budapest is a hive of top-class music and art, with one of the world’s best opera houses and a host of museums and galleries. Its festivals of all kind (may they be fine art, music, or gastronomy) take place all through the year. Lake Balaton, ideal for sailing and sunbathing, is the largest lake in Central Europe. Nearby is the famous spa town of Hévíz where you can enjoy the pleasure of bathing in a natural thermal lake even in the depths of winter. 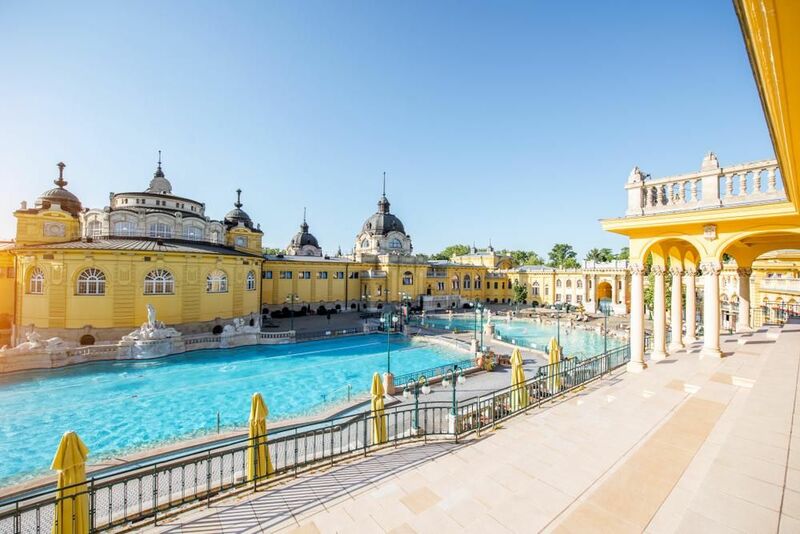 Hungary’s springs have supported a bathing culture dating back to Roman times. 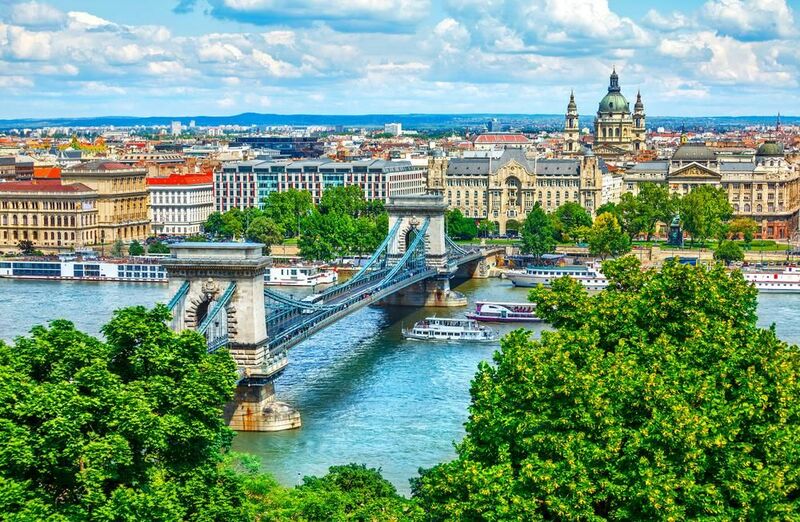 Whether you are after relaxation, refreshment, rejuvenation or recovery, Hungary cannot fail to meet your needs. If you like to keep active and get back to nature, there are countless marked routes for hiking, cycling or horseback riding, often through stunning scenery. This country is the birthplace of world-famous inventors, scientists, explorers, composers and sports stars.